Josephine Amin is a rising real-estate star and a licensed California attorney. She specializes in buying, selling, and leasing residential properties in the Los Angeles area. After graduating from Columbia University in New York, Josephine returned home to Los Angeles to pursue law and real estate. She attended Loyola Law School Los Angeles on a full scholarship and applies the skills she learned as lawyer to her real estate contract negotiations. 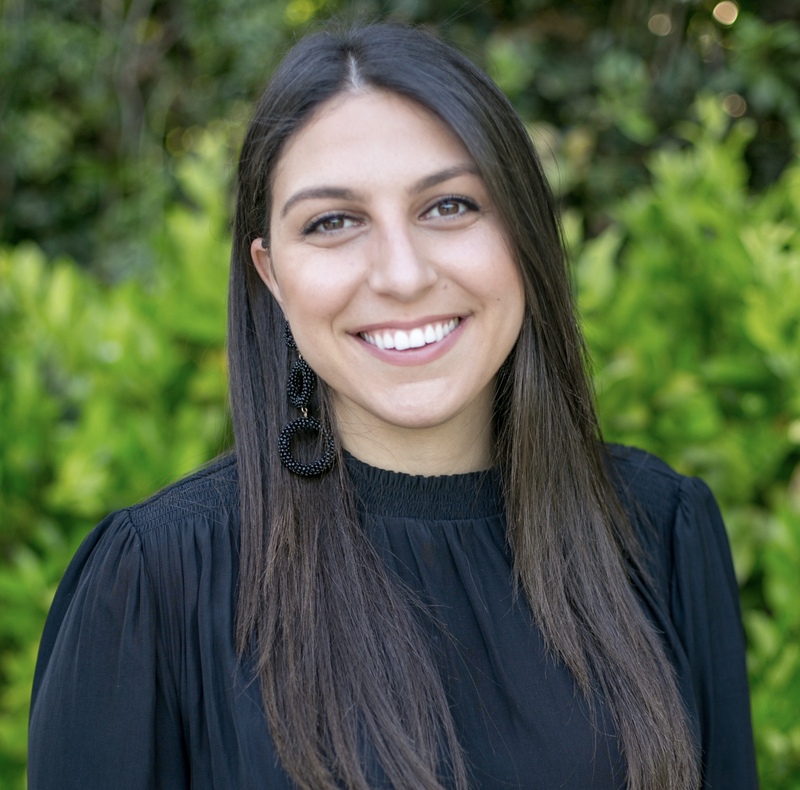 As an LA native, Josephine is very familiar with the Los Angeles area and has connections around the city that get her clients the best deals. Since launching her real estate career, Josephine has consistently closed great deals and earned glowing testimonials. Josephine cares for each client and knows that each deal is unique. She loves working in real estate because she meets people at exciting times in their lives—whether it’s moving to Los Angeles or finding a quiet vacation home, Josephine feels like each deal is a fresh start. When not at work, Josephine loves to travel. Her most recent international trip was to Southeast Asia where she explored Vietnam, Cambodia, and Indonesia. Josephine also loves Italian cooking. She studied abroad in Florence, Italy and cannot get enough carbs ever since. Josephine’s passion for real estate and law shine through in every deal. Her energy is contagious and her legal background gives her an edge in every deal. Contact Josephine Amin at Josephine@TheBienstockGroup.com or follow @homes.by.jo for more information.